01. 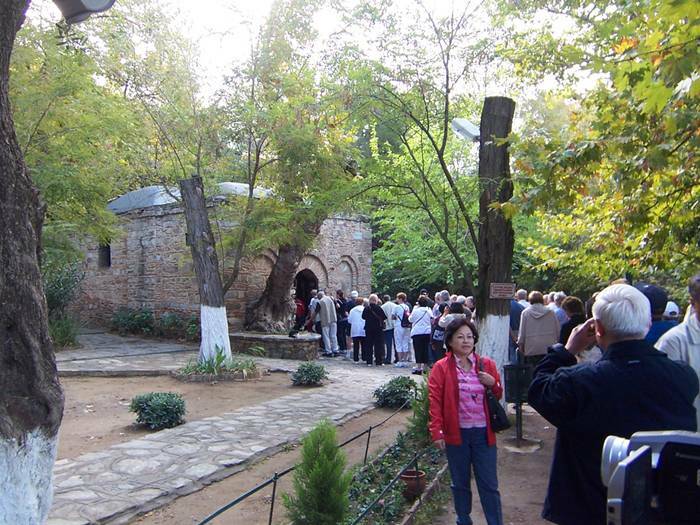 House of the Virgin Mary in Ephesus – A place of pilgrimage for Christians. Here is the source from which the water is considered curative. 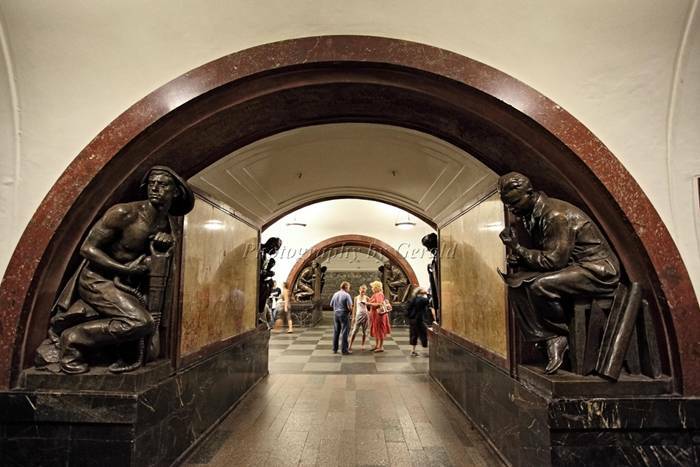 Located near the wall where everyone can make a wish, fixing nodule of any matter on the specially installed gratings. According to legend, the home took the Assumption of Our Lady, who had spent the last few years there life on earth. 02. 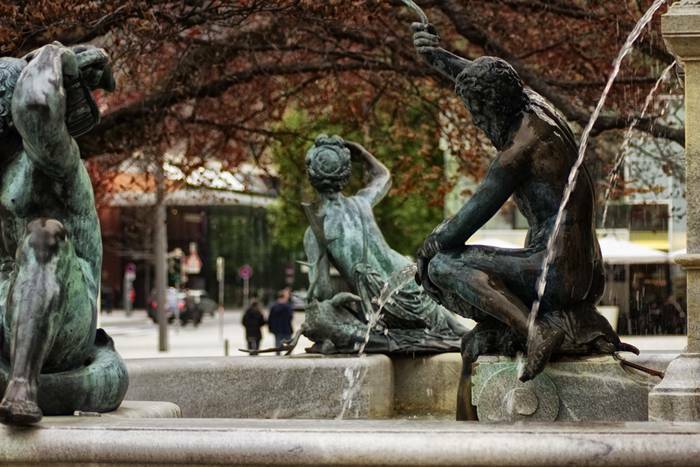 Fountain Leopold in Innsbruck. Enough to make a wish to rub the foot bronze Poseidon, which stands in the center of the fountain, and it does not slip. 03. 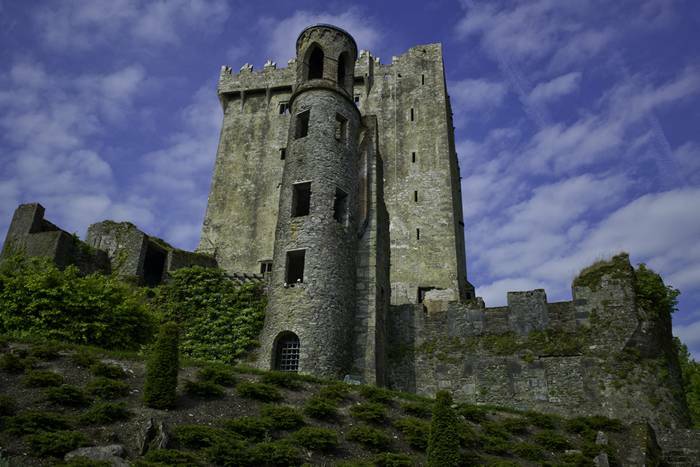 Blarney Castle in Ireland. Part of the Stone of Scone, the sacred relics of Scotland, where the coronations of kings in olden times, mounted in the wall of the castle, and, as legend has it, the one who kiss the stone – will gain the gift of eloquence. 04. “Revolution Square” in Moscow. They say it is good to take exams, you need to rub the nose of the bronze sleeve dog. If the studies are not talking to the head, it is necessary to touch up a student with a book – it helps to forget the unhappy love. 05. 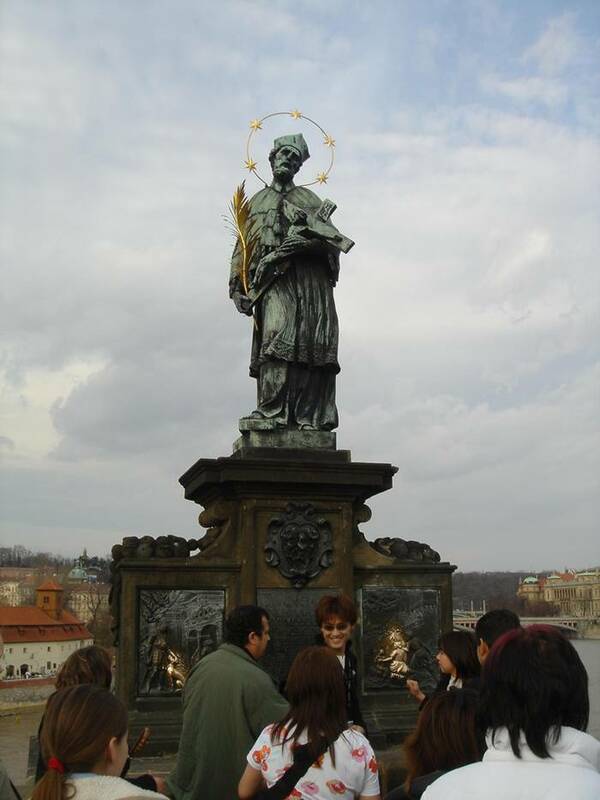 Sculpture of John of Nepomuk on Charles Bridge. To all our plans come true, it is necessary either to take with one hand on John of Nepomuk and the other for the dog on the reliefs of the bridge (you will know them by otpolirovannosti), or put your hand on the cross with five stars on a marble slab and make a wish. 06. Prime Meridian in London. 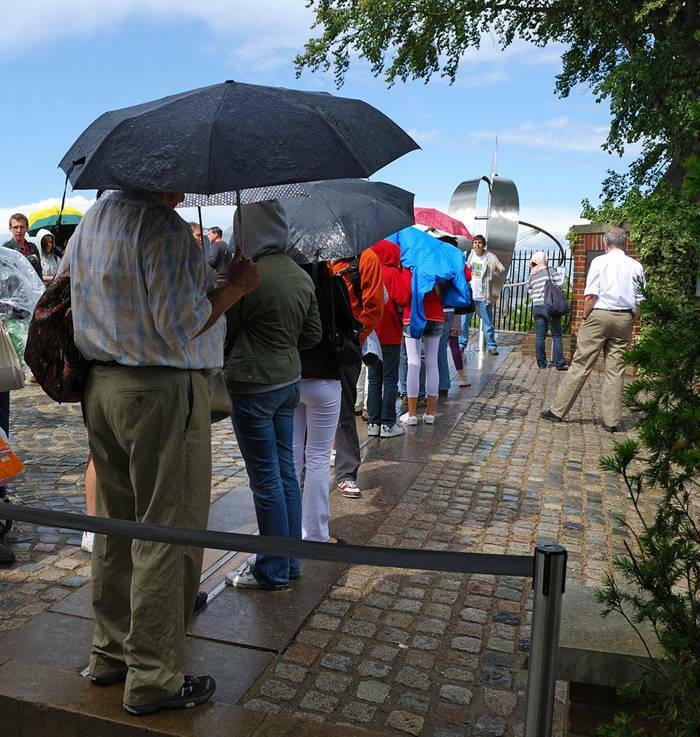 Once in Greenwich, it is necessary to stand up to the line of the Prime Meridian (another version to rise above it, to one leg in the Western Hemisphere, and the second – in the East) and make a wish. 07. 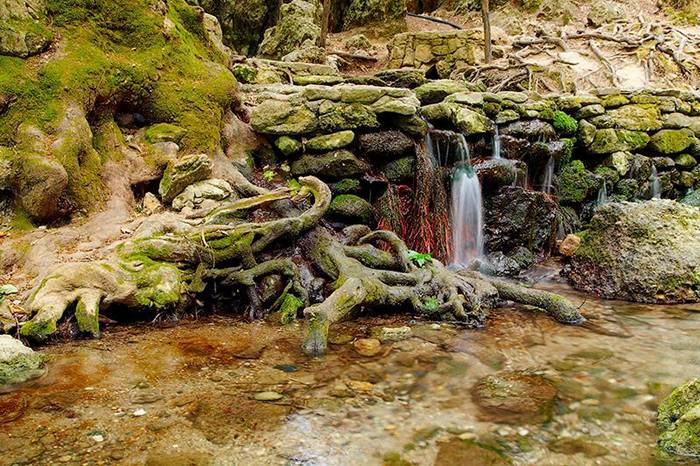 Seven sources of Rhodes – one of the famous tourist spots on the island. It is said to be cleansed from sin, you need to take off their shoes and walk barefoot through the dark tunnel, which runs along the bottom of an icy stream. 08. 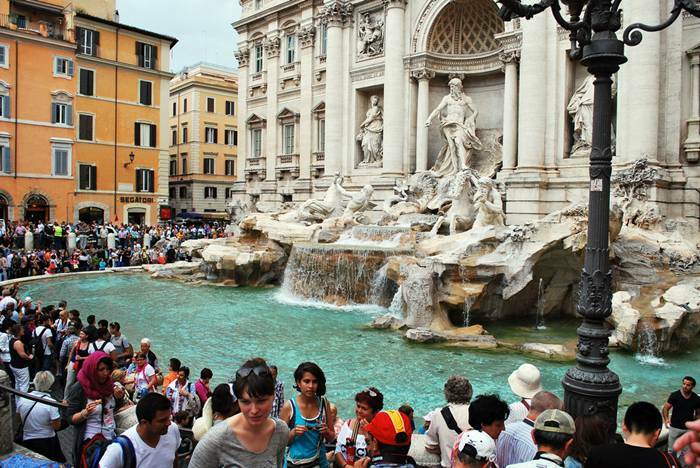 The Trevi Fountain in Rome – the largest fountain in Rome. 09. The Wailing Wall in Jerusalem. It is the holiest place for Jews. 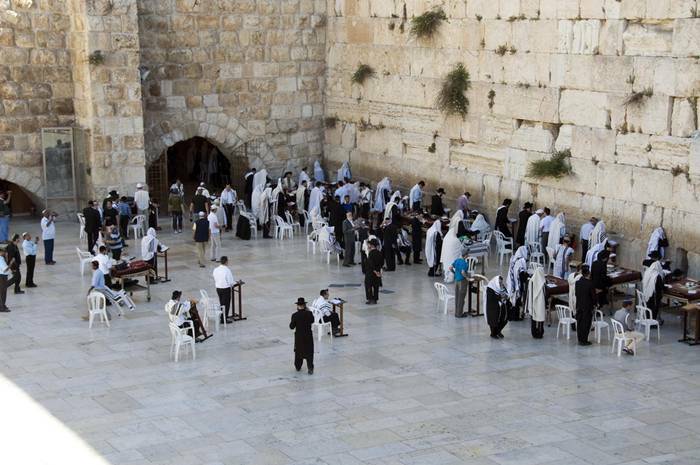 The custom of millions of people around the world began to invest note among the stones of the Western Wall. They write requests to bestow health, wealth, and good luck to salvation. 10. 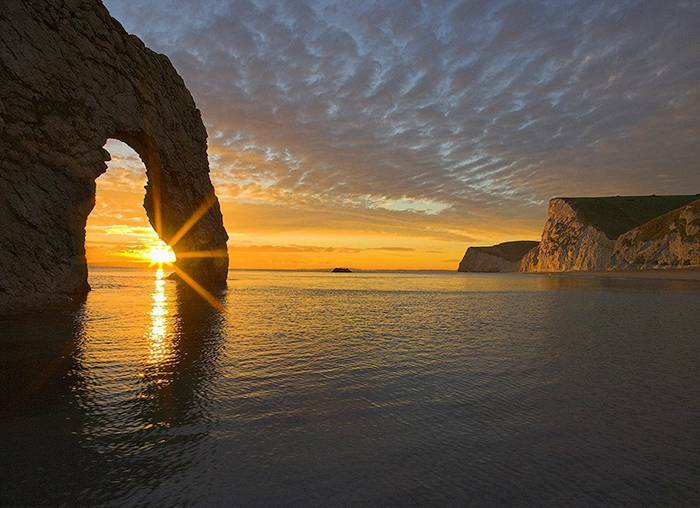 Golden Gate – Coastal Rock Arch forms in the volcanic massif of Kara-Dag in Crimea, on the Black Sea. Formerly known as the Golden Gate Sheytan Kapu (“damn gate”). It was thought that somewhere out there among the rocks, was the entrance to the underworld. Now the rock is seen exclusively positive. The passage through the arch of Golden Gate on a small boat promises performance innermost desires. The bottom is littered with coins that tourists are willing to throw.